Why is the bicycle back in fashion? 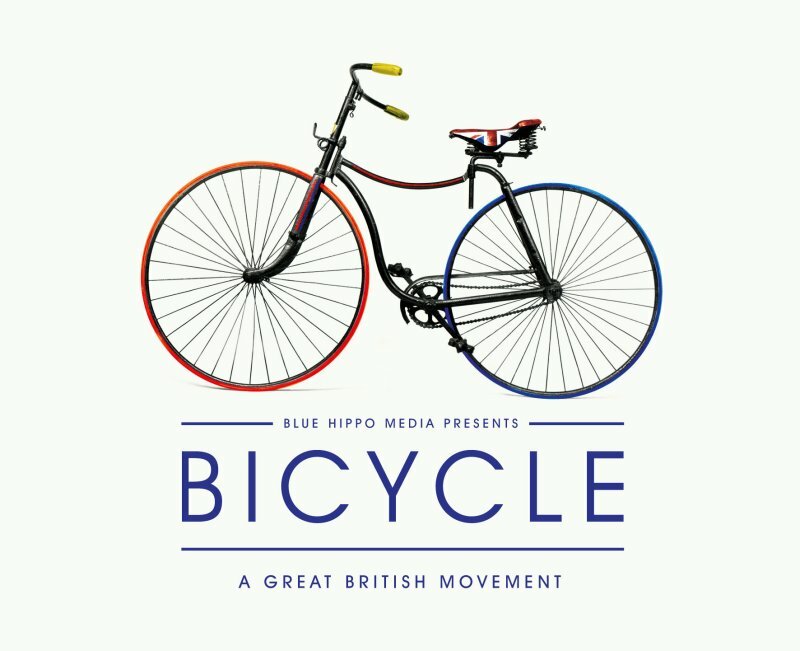 The film explores this and tells the story of cycling in the land that invented the modern bicycle, its birth, decline, and re birth from Victorian origins to today. The film features interviews with cycling greats such as Chrises Boardman and Hoy but West Cumbrians can look out for John Grimshaw – the man behind Sustrans and the fantastic cyclepath network we enjoy so much. We hope to welcome the film-makers who will host a post screening debate on the topic.